Cosmetic injectables are one of our most popular treatments at our clinics, and we have a range of Cosmetic Injectables packages to make these even more affordable for you. Our expert staff are all highly trained in the correct application of cosmetic injectables, so you can be sure of a great, natural look. Our staff are all medically qualified and have a great aesthetic eye for symmetry. Create a beautiful, kissable pout with this popular treatment. 1ml Dermal Lip Filler (JUVÉDERM® Ultra XC, Restylane®/ Restylane® Kysse / Restylane® Lyps / or Restylane® Refyne) is enough to provide subtle plumping and a hydrated look to your lips. This treatment restores loss of volume and add hydration to create the ‘begging to be kissed’ look. Your Lips Re-Defined! This package provides gives you deliciously full lips with a defined lip border. 1ml Lip Filler (JUVÉDERM® Ultra XC, Restylane® / Restylane® Kysse / Restylane® Lyps / or Restylane® Refyne) + 10u Dysport to create beautiful, perfectly pout-worthy lips. Are you ready for the selfie season? 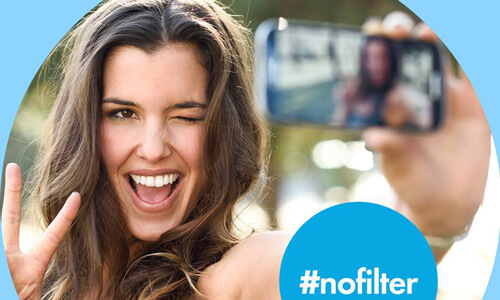 #nofilter required thanks to our specially designed Ultimate Selfie Treatment. Includes 1ml Lip Filler (JUVÉDERM® Ultra XC, Restylane®/ Restylane® Kysse / Restylane® Lyps / or Restylane® Refyne) + 50u Dysport – lines or crows feet) treated with anti-wrinkle cosmetic injections. The perfect combination for creating a perfect pout (no duckface required), opening the eyes and lifting the brow. Our Treat 2 (2 Areas $419 – 70 Units Dysport) and Treat 3 (3 Areas $660 – 120 Units Dysport) Packages give you the flexibility to choose from Forehead Lines, Frown Lines or Crows Feet as areas to treat. With the Treat 2 Package, choose 2 of these areas and with the Treat 3 Package, treat all 3. Our Anti-wrinkle Cosmetic Injectable packages make looking younger and fresher more affordable for everyone. Give unwanted lines their marching orders today. 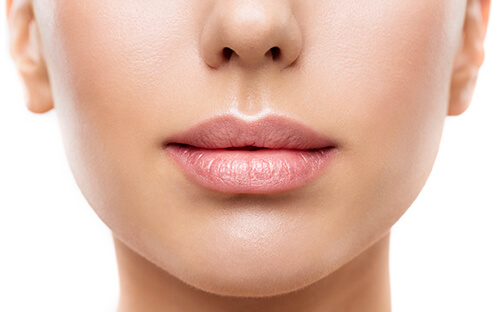 Our Luscious Lips Treatment provides 2ml of Dermal Lip Filler (JUVÉDERM® Ultra XC, Restylane® / Restylane® Kysse / Restylane® Lyps / or Restylane® Refyne) spaced over two sessions. This treatment is designed to first create kissable volume and structure and secondly refine the perfect balance and enhance your lips best features. 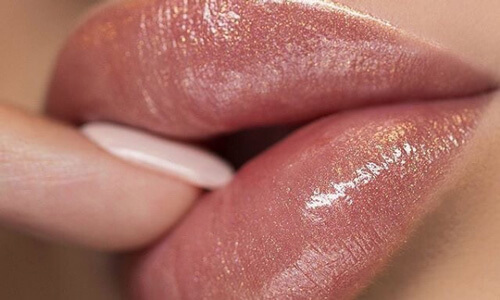 Life is short, get the lips you deserve. Our Cheeky Cheeks package provides 2ml Dermal Filler (JUVÉDERM® Ultra Plus XC, Restylane® Lyft, Restylane®Defyne, or Restylane® Volyme) to create youthful volume and effectively turn back the clock on your appearance. One of the most glamorising treatments, this is anti-ageing at its best. The Harmony Pack includes 3ml Dermal Filler and 50u of Anti-wrinkle Injections to provide a beautiful rejuvenation treatment. Correct and restore the youthful appearance that represents the way you still feel! The Harmony Package contains the optimal amount of product to replenish lost volume and enhance your best features (cheeks and lips), perfect for those looking to craft a supple and stunning appearance. This package includes 3ml Dermal Filler to give your cheeks and lips youthful volume. These treatments will enhance your best features, giving you kissable lips and structure to your cheeks. *Terms & Conditions for Cosmetic Injectable Packages can be viewed here. **Cosmetic treatments are a prescription medicine. For treatment risks and benefits please contact one of our experienced Cosmetic Injectors at a clinic location near you, or visit medsafe.govt.nz/ for further information.